If you haven't been keeping up on celebrity romances — or more specifically, country music couples — then let us fill you in on one pair we've been swooning over lately. 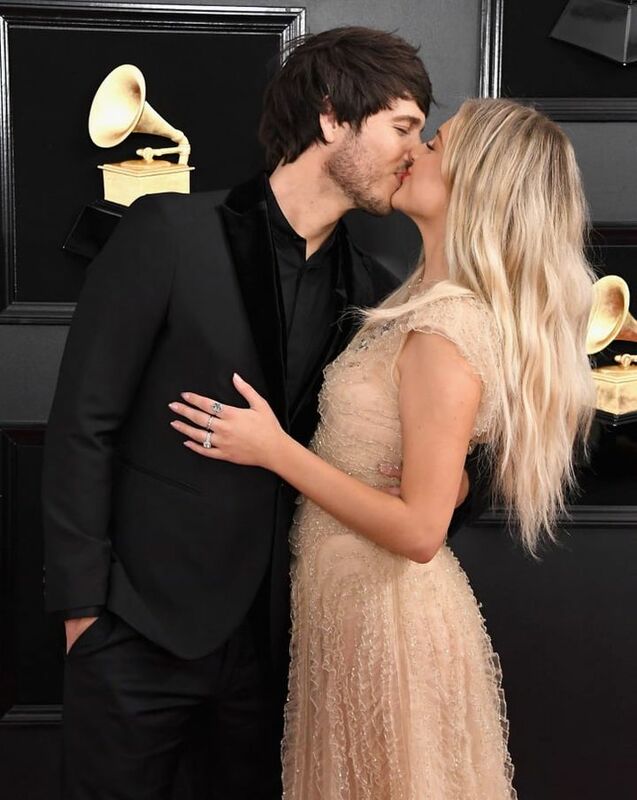 Two-time Grammy-nominated country star Kelsea Ballerini and her Australian husband, Morgan Evans, a country musician as well, have been flaunting some major cuteness as of late, and we can't get enough. From the singers' Grammy Awards PDA to their Instagram posts, this relationship has us going down a rabbit hole of their adorably romantic photos, and it's melting our cold, cold hearts. 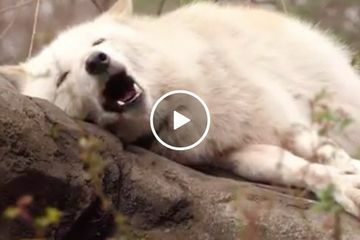 The newlywed couple just celebrated their one-year anniversary, and it's clear they're still head over heels in love. 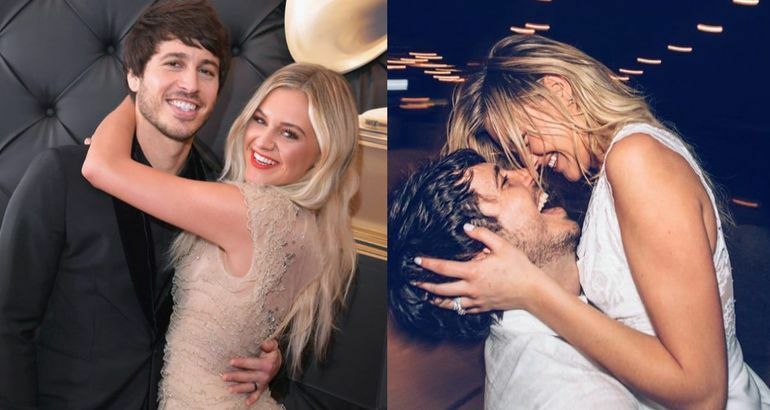 Here are some photos that solidify that Kelsea and Morgan's love is the stuff of legends.